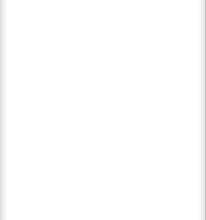 Sorry, this product is no longer available from Contex. Please check with your local pharmacy. 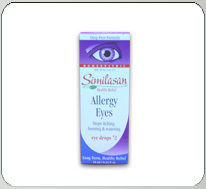 Similasan's unique "Active Response Formula" quickly stimulates the eye's natural ability to stop itching, burning and watering from allergies. Sting-free, no side effects and no contraindications. Similasan's high Swiss quality standards have provided "Healthy Relief" to millions of people for over 20 years. Now available in preservative free, single-use droppers. Gentle enough for children-strong enough for adults. Directions for use: Squeeze plastic tip to drop solution into the eye. Twist cap off bottle to remove. Squeeze plastic tip to drop solution into the eye. Apply 1-2 drops as needed throughout the day or night. Replace cap immediately after use. Safety Packaging - Use only if bottle seal is intact. Warning: To avoid contamination of this product, do not touch tip of container to any surface. Replace cap after using, If solution changes color or becomes cloudy, do not use. If you experience eye pain, changes in vision, continued redness or irritation of the eye, or if the condition worsens or persists, consult a physician. Keep this and all medicines out of the reach of children. Sodium chloride 0.9% , Sodium silver chloride complex 0.001% (as preservative), purified water.